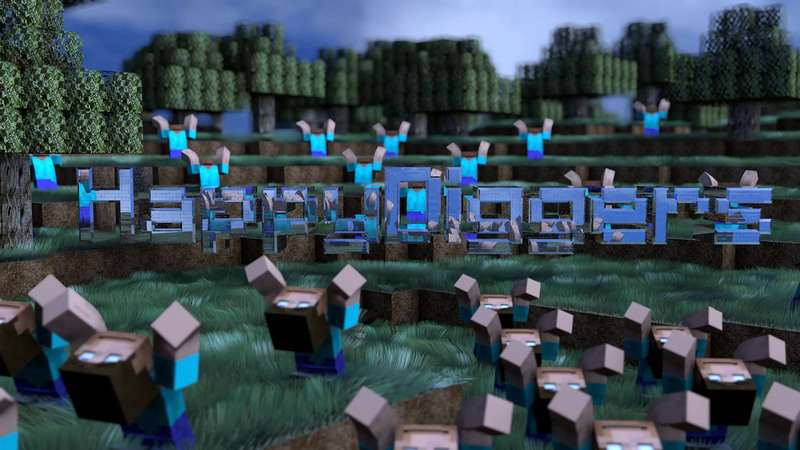 HappyDiggers Ark Weekend Server Event! HappyDiggers Ark The Center Primitive Plus Server is Closing! Ark Comes Out of Early Access! Ark has been fully released today! New HappyDiggers Ark Moderator, Vikusha!